I know a lot of parents are averse to food coloring. So am I, but probably not for the same reasons; I just hate the mess! 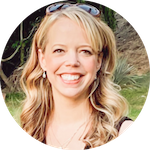 Want to hear my Why I'm a Lame Mom confession? I recently tried making homemade play dough, but I didn't want to use artifical food coloring in it. So I gave Haiden and Piper the pale, beige dough and expected them to still think it was fun. Don't bother asking me why I was actually surprised when they didn't want to play with it! I'm admittedly not crafty, and I'm pretty proud of myself when I find DIY kids activities that I can actually put together for my kiddos to enjoy. Since plain, insipid-looking balls of dough didn't quite do it for them, I figured I could find a natural way to make the dough a bit more exciting. I just learned that natural dyes can easily be made at home, and that it's easy to dye homemade modeling dough with items that are found all over the grocery store! 2. Divide the flour mixture into four equal heatproof bowls. 1/4 cup boiling water and 1 tablespoon cocoa powder, mixed. 1/4 cup boiling water and 1/2 teaspoon turmeric, mixed. 1/4 cup boiling water and 1 and 1/2 teaspoons paprika, mixed. 4. While each dye is still hot, add a 1/2 tablespoon of vegetable oil to the liquid and immediately pour it into one of the bowls of the flour mixture. 5. Mix each dye vigorously into the flour mixture. knead it on a flat surface or plate until fully combined. Note: if you make all your dyes at the same time you'll need to reheat them to near-boiling before adding them to the flour to ensure the salt dissolves and all the ingredients blend together. 15-30 seconds in the microwave should do the trick! To store: Refrigerate the homemade dough wrapped in plastic wrap or sealed in airtight containers. Looking for more craft ideas for toddlers? 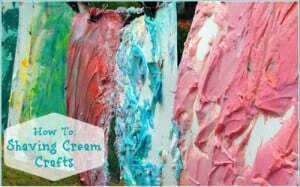 Check out how to make shaving cream art. It's a fun, sensory activity for little hands! Love it and will try this out, thanks! 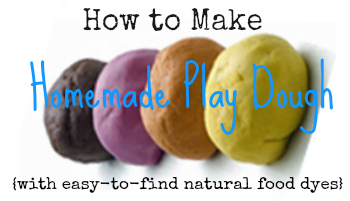 I’ve made homemade finger paints with natural ingredients before but never play-dough! Thanks! Love the colors. 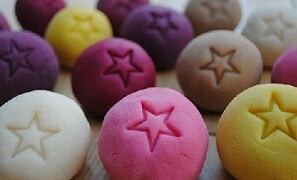 We have made other handmade art supplies like beads before, but have never made playdoh. Thanks! This is something we never made when my son was little. How simple and fun to do too..wish we would have done it. I’ve often wondered if there were a way to make natural dyes! 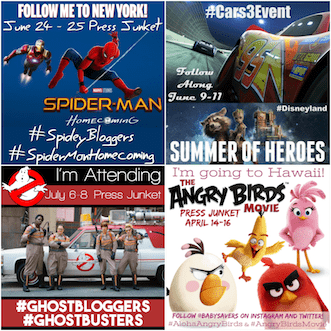 Now that’s pretty cool, thanks for sharing! I love that you used natural dyes for this. And really, I think it’s much more fun for kids that way! I need to make some of this homemade dough with my kids. I remember my mom making it for me when I was young, just not so colorful. I love that you chose to do natural dyes. Thank you so much for sharing the recipes for them!